Automatic fence system with DC servo-motor for quick management of work pieces; for drilling machines and saws for the metal and furniture industries. The Exenso Comfort is very user-friendly. Measurement values can be inserted easily using the touch screen. Data can additional be transferred from the server to the control unit in Excel or txt format. The positioning speed is up to 120 m/ min and has an accuracy of 0,1mm / 3m. The standard size of 2,6 m positioning range can be extend up to 7 m and longer. 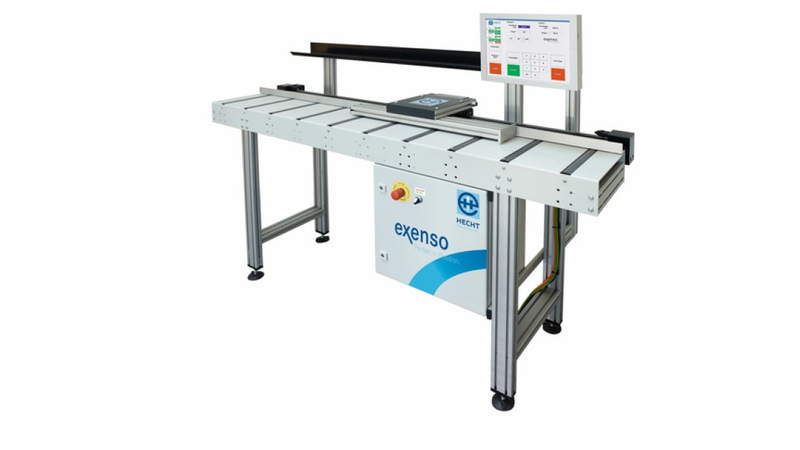 Different software options as label printer, optimization and pusher modus are possible.